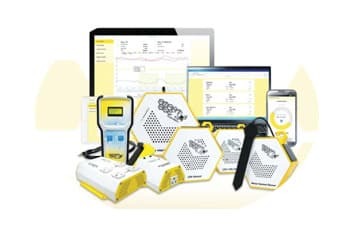 Your controller is the brain of your entire system allowing you to gather data and remotely control and monitor your critical equipment from your computer or smartphone. 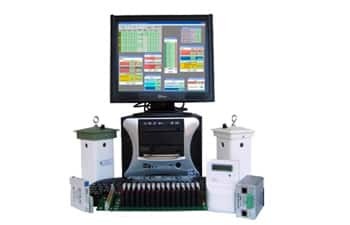 Improve crop quality and yield through fine grain adjustments in nutrients and LED light parameters. 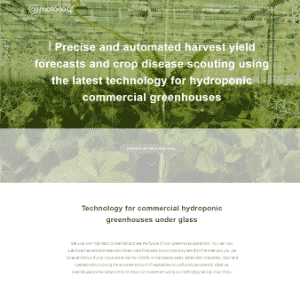 Analyze crop analytics and historic data that you can combine with other data such as labor, production, and plant data to optimize cultivation schedule, etc. 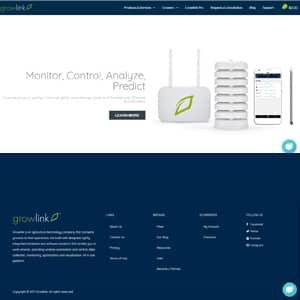 Even small changes in the climate, lighting and nutrient dosages can cause your plants stress which directly affects your plant's yield and quality so why not be proactive in getting real-time data about your greenhouse?. 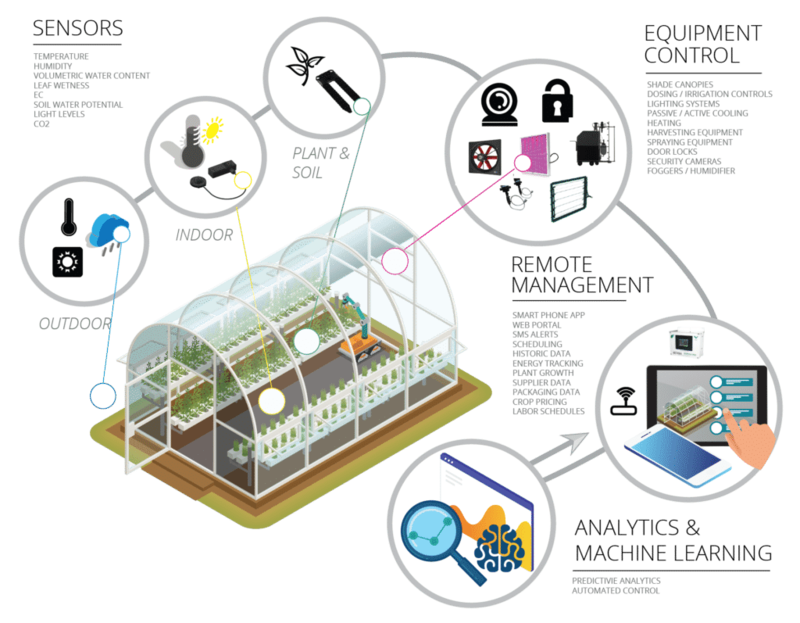 A sensor or sensors for monitoring overall internal and external greenhouse conditions. 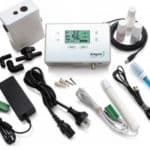 Basic Controller: $899 for basic Four sensor inputs and four relays (Can control other equipment with power control extension) and control up to 1000 controllers per grow operation. 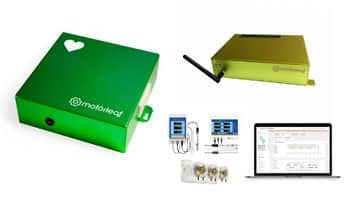 Environment sensors: Yes humidity, temperature, total light (PAR) and the relative quantity of red, green and blue wavelengths of light. 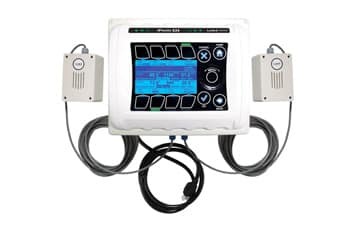 Basic Controller: $1449.00 includes 8 120-volt outlets of which 6 are fully-programmable. 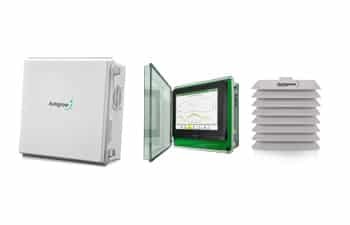 Controller: $Contact Sales Configure up to 16 Climate zones which can be expanded with additional panels for a total of 32 Climate zones. 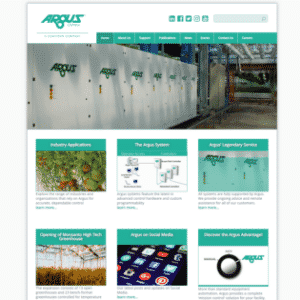 Argus provides automated control systems for horticulture and related biotechnology industries. 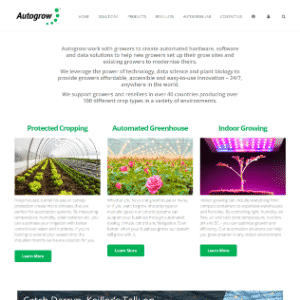 Autogrow produces end-to-end solutions for the indoor farming and greenhouse industries. 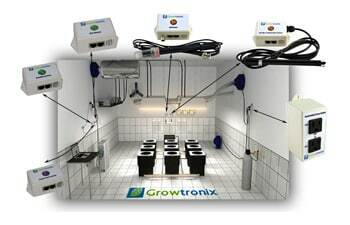 Growlink develops integrated hardware and software solutions for indoor agriculture. 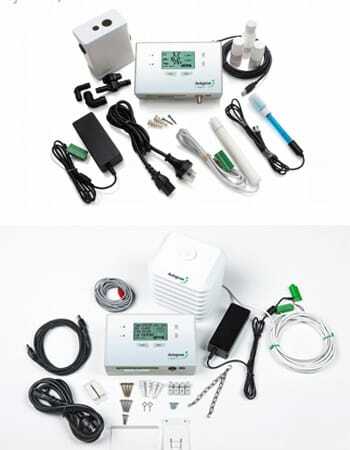 Motorleaf offers an indoor agriculture greenhouse solution. 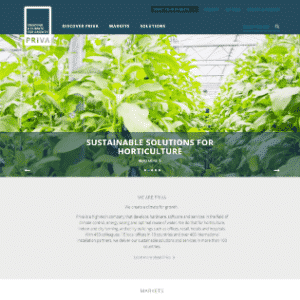 Priva creates climate control and process management controllers and software for indoor farming applications as well as utility buildings like offices and retail. 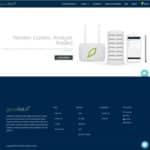 - Simulations showed that controlling greenhouse temperature according to the predicted crop temperature rather than according to the air temperature can save energy. 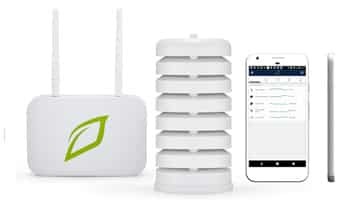 Energy-saving is highest during winter and 12% energy saving was attained during January under Danish climate conditions. 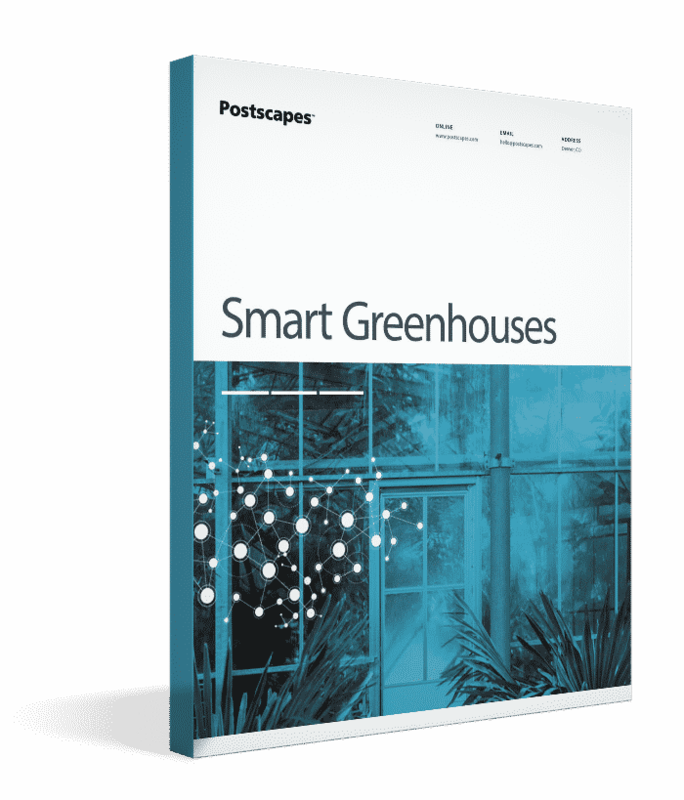 View the new use cases, technologies and products shaping the smart greenhouse market and your business trajectory.